And -- as "Seymour & Smith" -- we are joined by the talented and dynamic vocalist, Ms. Carlee Smith. This girl really knocks it out of the park, and she blends a nice soulful dimension into the Good Ol' Rock & Roll sounds of Seymour. 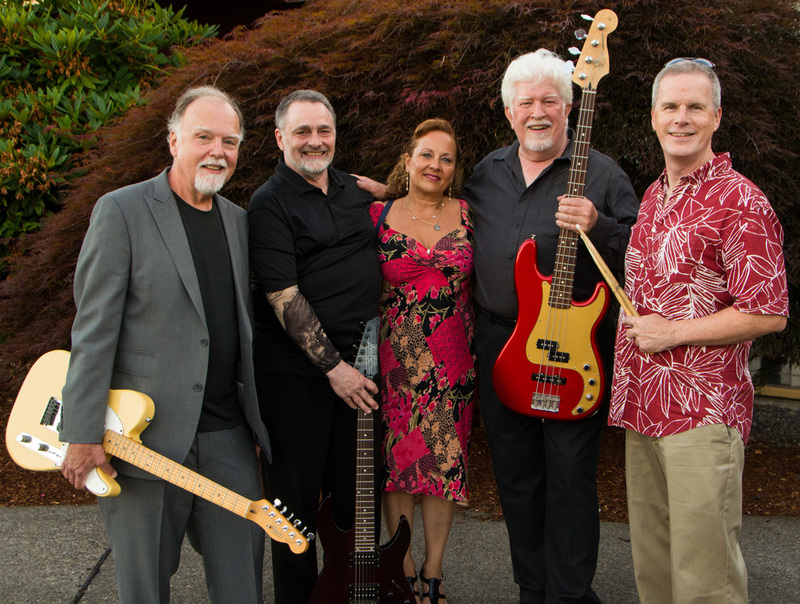 Our play list is an eclectic and danceable mix of memorable cover tunes from the 1960's forward... plus a few "quirky originals" penned by band members, past and present. 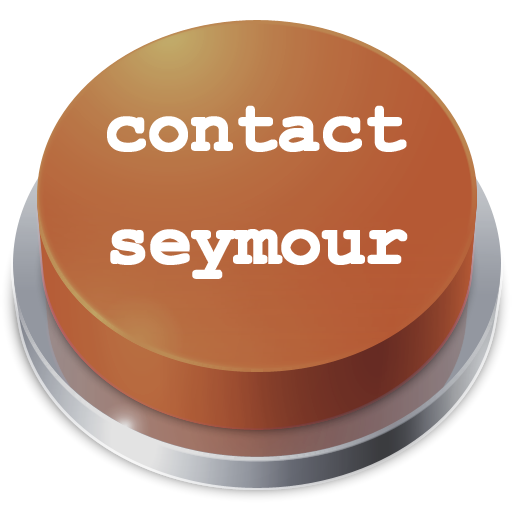 To book Seymour & Smith (or just the guys), request a promo pack, or subscribe to our email list, use the Contact Seymour link at the top of this page.